Auto launch your website or eCatalog every time it's plugged in. 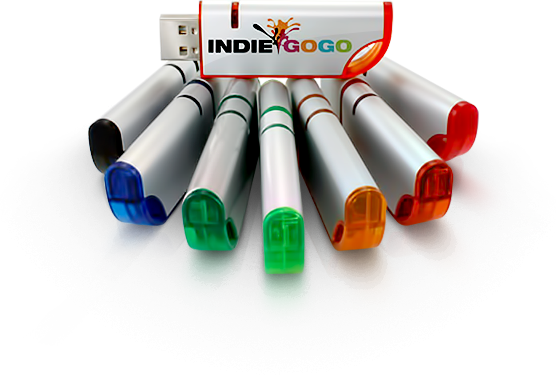 Discover new ways to promote your business with wholesale custom flash drives. USB Geeks supplies you with the promotional products you need to build strong client relationships and effectively communicate with your customers. Experienced business professionals are ready to help you find solutions, services, and much more. Contact us at 1 (888) 520-3855 or sales@usbgeeks.net. Request a quote Contact us toll free at: (888) 520-3855, e-mail: sales@usbgeeks.net or request a quote. Not sure where to start? Take a look at some of our best selling models. These custom usb drives are the must have promotional products for everyone with a small business or planning a big marketing event. We update our list weekly with the hottest products in our catalog. Want to try something new? You can also create your own unique customized usb drives with us.